Last year we developed and integrated a fiscal cash register in NetCab system for our Slovenian clients. We are very proud of the fact that most of Slovenian taxi companies are using it. The number of users exceeded our expectations and is still growing. In Slovenia since 2 January 2016 fiscal registers are obligatory at every supply of goods and services for payment with cash. 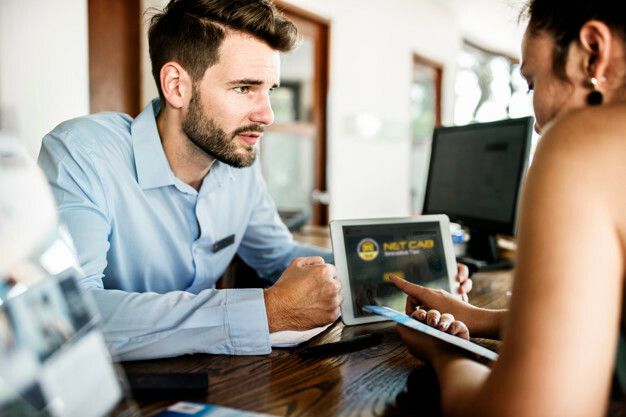 Cash registers are connected via the Internet with the central information system of the Financial Administration of the RS and the Financial Administration confirms and saves data about issued invoices. This system enables traceability and effectiveness of supervision over issued invoices and limits grey economy.